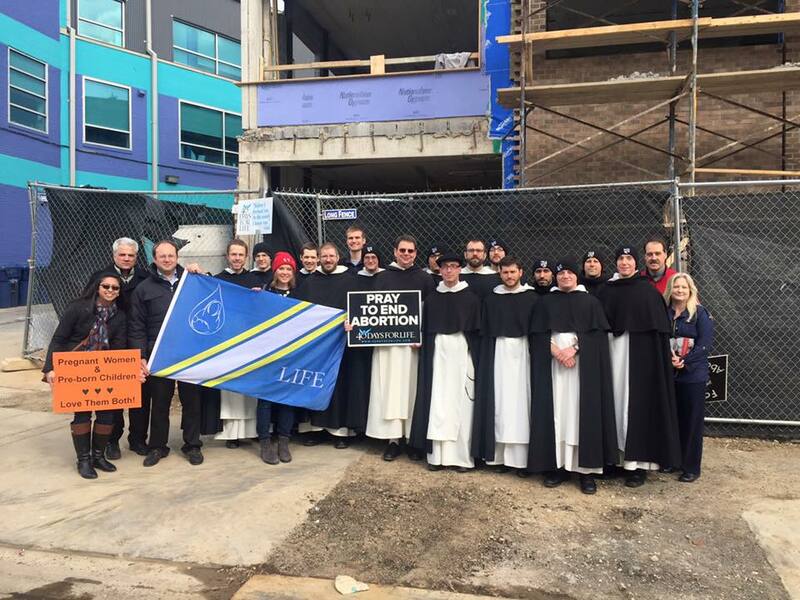 ​The Proverbs 24 Community (P24) is a collaborative effort of several Catholic parishes in Washington, DC that started in response to the opening of a Planned Parenthood facility in Northeast DC. P24 gathers one Saturday a month, and community members witness in one of three ways: giving peaceful, prayerful witness in front of the Planned Parenthood (walkers), spending a Holy Hour in Adoration to pray for the pro-life cause (pray-ers), or preparing a meal for all to share at the conclusion of the witness and the Holy Hour (cookers). Our goal is to build up a pro-life community among Catholic parishes in Washington, DC. We invite you to be a part of our efforts.